Check out the full podcast episode with Scott Stratten. 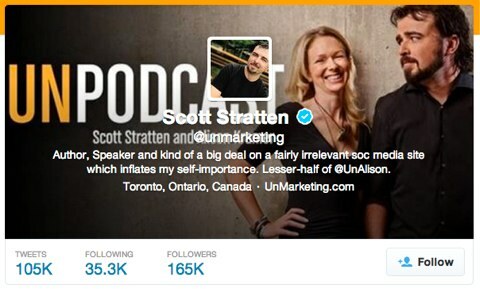 Connect with Scott Stratten on his website, Twitter, Facebook and Instagram. 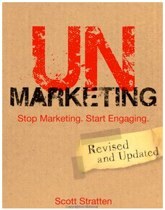 Check out Scott’s books, UnMarketing and QR Codes Kill Kittens. 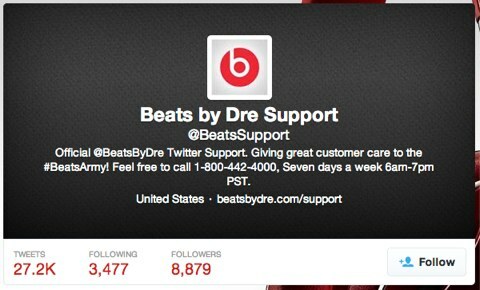 Try the Instant No Button or the free No Button app for Android. 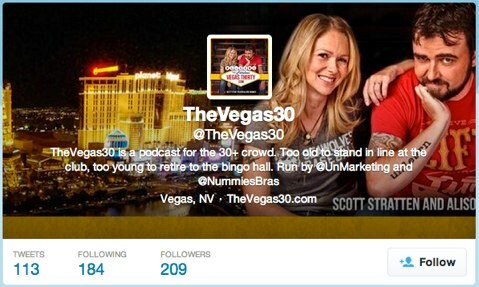 Check out TheVegas30 on Twitter. 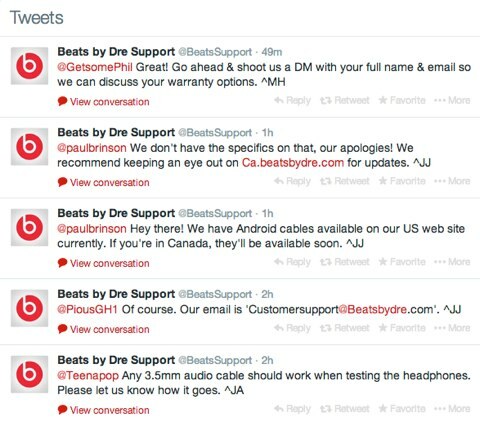 Take a look at how Beats by Dre Support on Twitter communicates with customers. 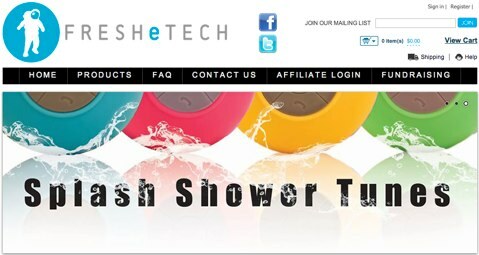 Find out more about the Splash Shower Tunes device. 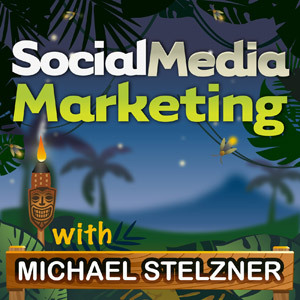 Grab your virtual ticket for Social Media Marketing World 2014.